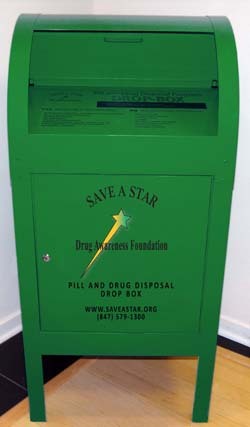 SAVE A STAR Drug Awareness Foundation has sponsored the installation of pill collection boxes in communities in Illinois, Wisconsin, and Massachusetts and is in the planning and development phases with communities in numerous states across the nation. 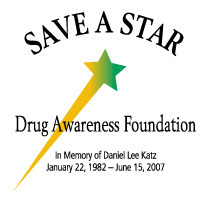 Save A Star partners directly with communities through our Drug Collection and Disposal Program. We currently have partnered with the following communities to install pill collection boxes which provide for the safe and secure collection of unwanted and unused medications.